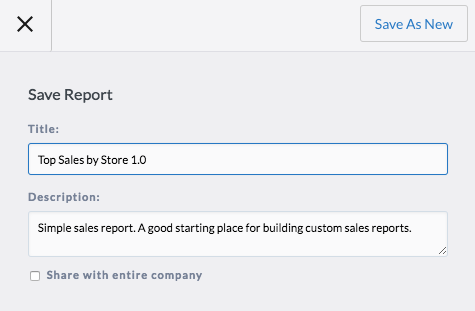 Match+Index is a powerful combination of functions that finds where something is on your report and then returns the result to where you want it. While this combination has many sophisticated applications, we can start with a simple model. 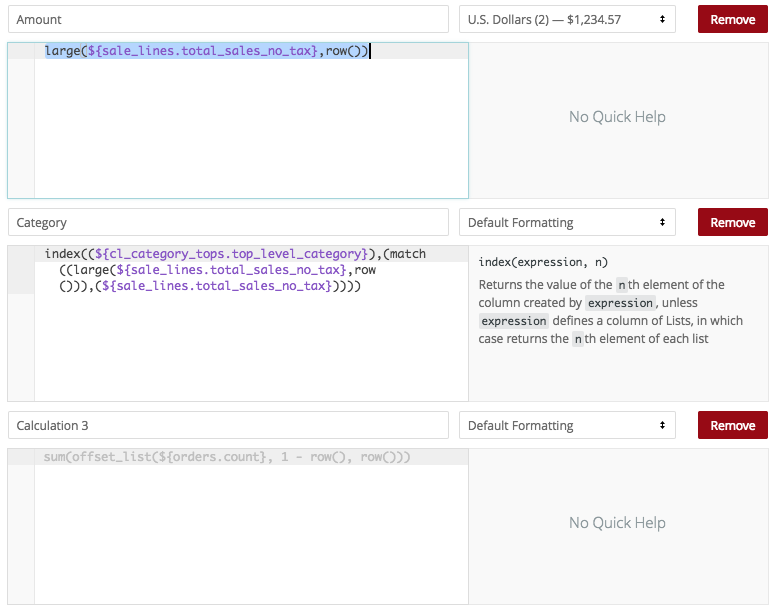 Using the "Large" function from our math-based functions, we can identify the largest value from a column. 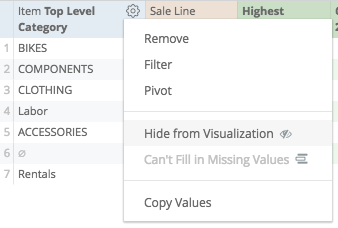 So the next thing I want to do, is report on which row each value is coming from. For this we can use the "Match" function from our table-functions. 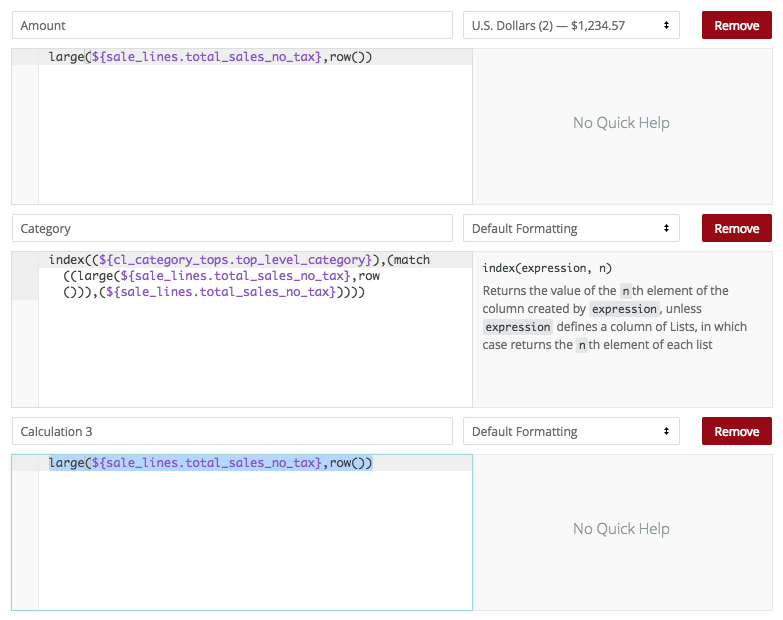 The Match function needs two arguments: which value we're looking for, and the column in which we are looking for it. Now on our report, we don't just want to know what row the value is on, we want to know what the actual category is. 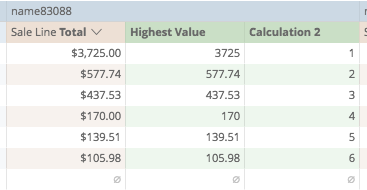 We get a final calculation showing us the label of the category corresponding to the value amount! Finally, let's do some cosmetics to make it meaningful. 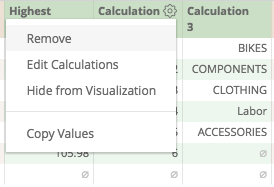 Let's also change the order of Calculations, so that the Category shows up first, and the Total shows up second. 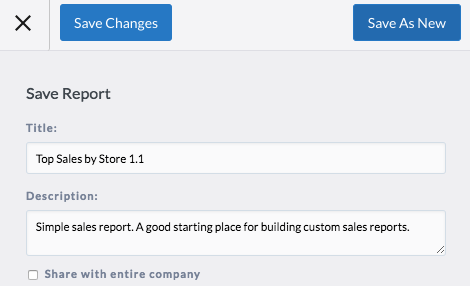 we have a meaningful report showing us top levels of categories and totals by store!